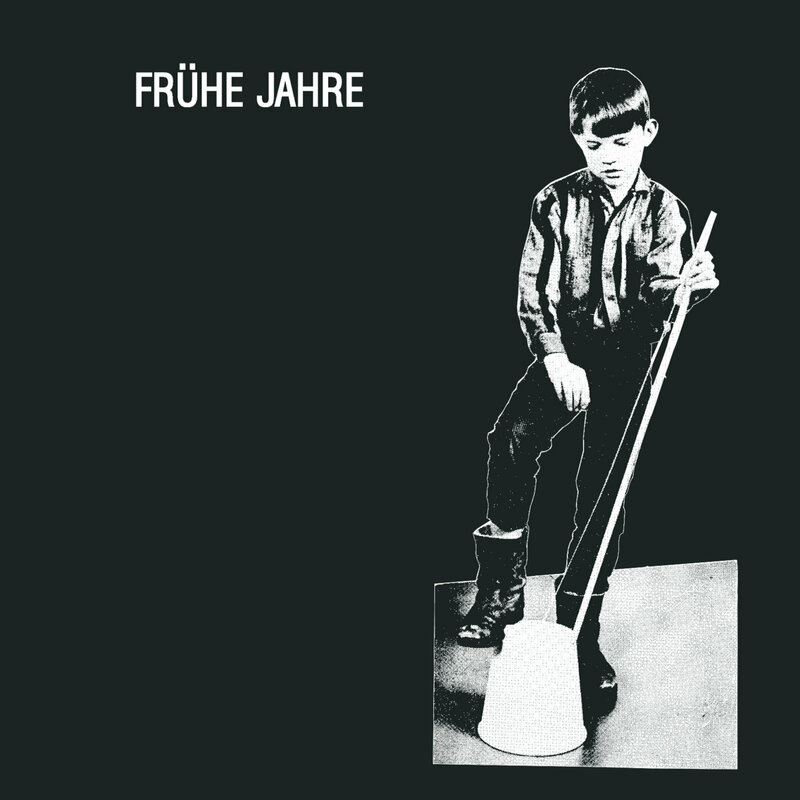 An interesting if not very satisfying reissue of recordings made by German experimentalist Carsten Schulz (as C-Schulz) in the early 1990s, “Frühe Jahre” consists of an entire album “10. Hose Horn” plus additional tracks recorded in the period from 1989 to 1996. While long, the whole recording is best heard as a continuous soundtrack to an imaginary film that might have been made way, way back in the late 1960s in the structure of a continuous visual expressionist tapestry of unrelated scenes shot from different angles so as to evoke particular moods and emotions not necessarily related to each other or following one another in a logical order or narrative. While some audio sequences can be very interesting, and the sound reproduction is very clear, after a while the whole recording starts to sound a bit … frivolous. Few passages last long enough to create a sense of growing drama or emotion, and several frankly seem a bit too self-indulgent. Several tracks are little more than musique concrète recordings. There is an air of being busy for the sake of busyness. Musical inspiration and influences come from far afield, and that in itself may explain why I find this recording a bit shallow in some ways: there are influences from musique concrète, techno and house, industrial, and the formal avant-garde experimentalism of the kind that prevailed in Europe in the 1950s and 1960s; all of these would be commendable, if they didn’t all sound as if they’d been slapped together and left as is, in a string of pieces that don’t complement or contrast each other well. If I hadn’t known that C-Schulz recorded the works here in the early 1990s, I might have said the entire recording dates back to half a century ago. The reissue might have been more successful if all the music here had been revisited and reworked into longer collage pieces, with several recordings all playing at once perhaps and thus commenting on one another. There could still be a sense of playfulness and wonder in the music. As it is, “Frühe Jahre” might be of interest to musicians and DJ’s as a library of found sounds and musique concrète elements.